This is one of the most grand and unique units at The Lenox Condominium. It has over 1, 700 square feet, an elegant bi-level layout, full-sized circular staircase, original custom banister, 3 bedrooms and 1.5 baths. It is on a high floor with incredible Southern, Northern and Western views. There is a large two-story entry vestibule with a powder room. To one side is a large living room and open kitchen with a breakfast bar. The other side of the vestibule is a large bedroom with a walk-in closet. The upper floor has two large bedrooms and a full bath. 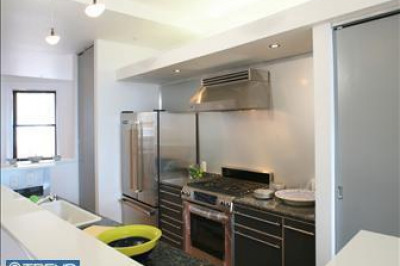 The kitchen includes custom cabinets, stainless steel appliances, ceramic tile flooring and granite countertops. The condo has hardwood floors throughout and the original ornamental mantel in the living room. 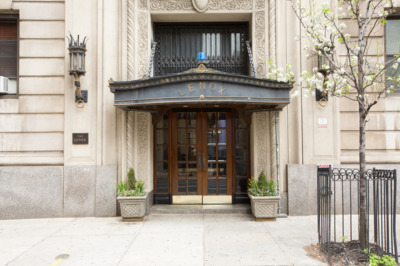 The Lenox is one of the best pre-war buildings in the city. 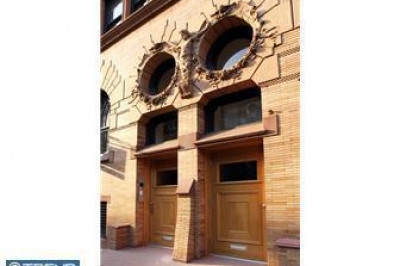 It was designed by famed New York architects Clinton and Russell. It was built in 1920 and renovated into condos in 2004-5. The units have large scale rooms, high ceilings, lots of windows and most units have their original architectural elements.  It is a doorman building and is centrally located at the southern end of Mid-town Village in the Washington Square West area. It is two blocks from the great shops, restaurants, theaters, Kimmel Center and night life of Midtown Village, Walnut Street and the Avenue of the Arts. It is also just a few blocks from Thomas Jefferson and Pennsylvania Hospitals. There are many public transportation options within a few blocks. Rent includes a 24-hour door staff, heat, water and high-speed internet. Tenants pay their own electric, Cable or Dish TV and tenant insurance. There is additional building storage available. The Lenox has a large central laundry room. There are many parking and gym options in the area.